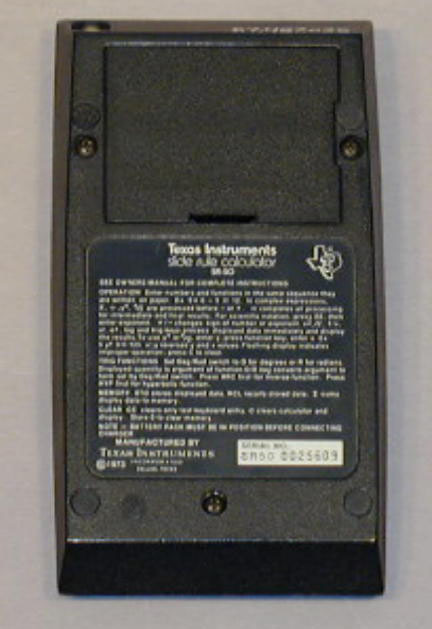 The SR-50 was the first TI calculator designed to handle the complex technical calculations equivalent to an advanced slide rule. 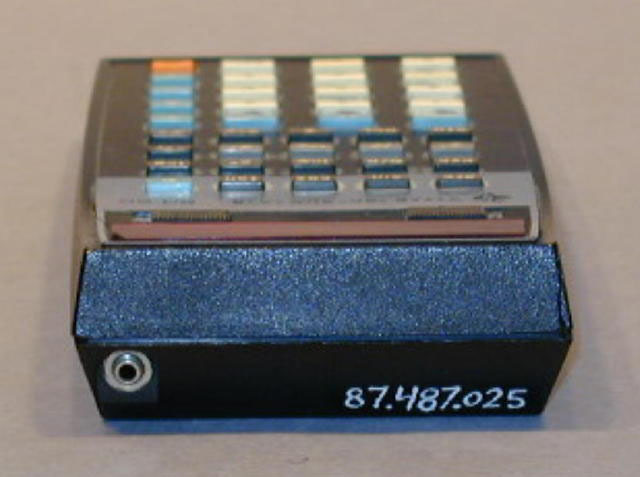 It was a single memory LED model operating from batteries with a charger available. 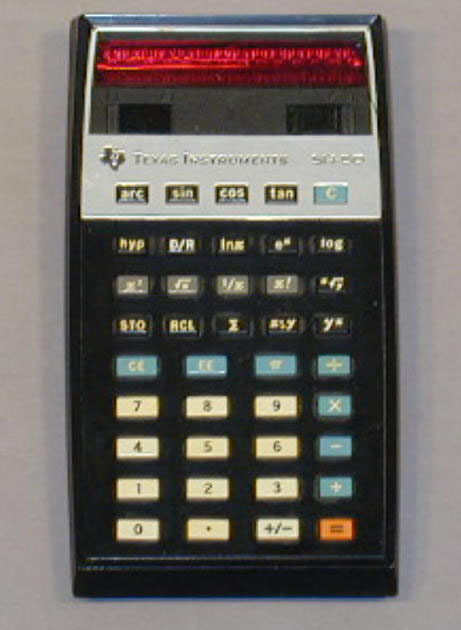 The SR-50 was introduced in late 1973.